Systems important to life safety require extra attention when specifying what equipment to buy and how to install it. It’s vital for these systems to remain operational during an emergency to limit the loss of life by providing functionality to emergency response teams, as well as evacuation efforts. Fires can be catastrophic to life and property that’s why many standards and jurisdictions are requiring the functionality of emergency systems during a fire event. Some of these systems include emergency power, lighting, communication, and suppression. Cables are the vital link between emergency equipment and their power or control source therefore they must also remain functional during a fire event. The details of installation can seem daunting without the proper partnership. Fire are very complex in nature. Materials expand and contract at different rates causing movement. Excessive movement can cause failure, and most systems are designed to accommodate a specific amount, but no more. Below are several important points to understand when specifying any fire rated cable system for a project. Functionality: Cables alone are not enough to satisfy operational requirements during a fire. Support methods, grounding requirements, fill ratio, vertical supports, pull boxes, installation orientation, splices, and material compatibility play a role in ensuring that your emergency system remains functional. Flexibility: A fire rated system should cover your bases so it can be installed with ease. 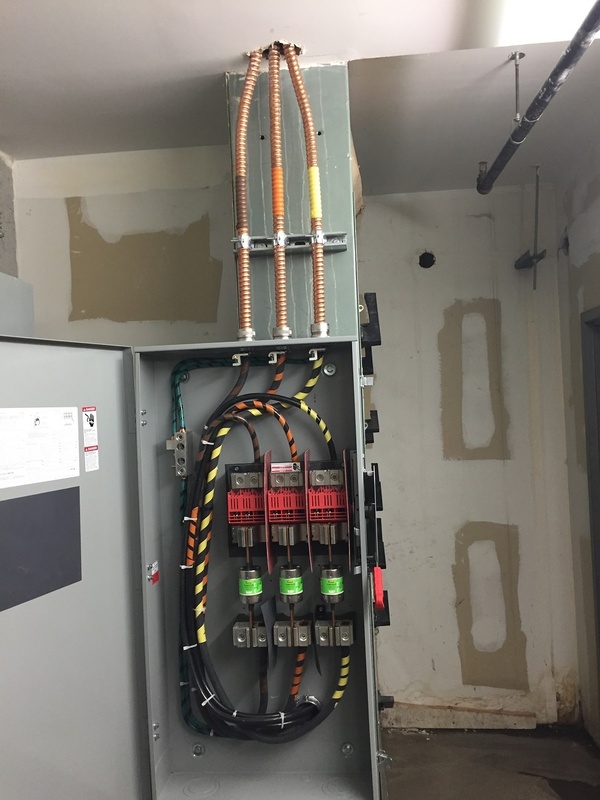 A properly designed fire rated cable system gives the contractor flexibility during an installation as to not override costs and delay the project. 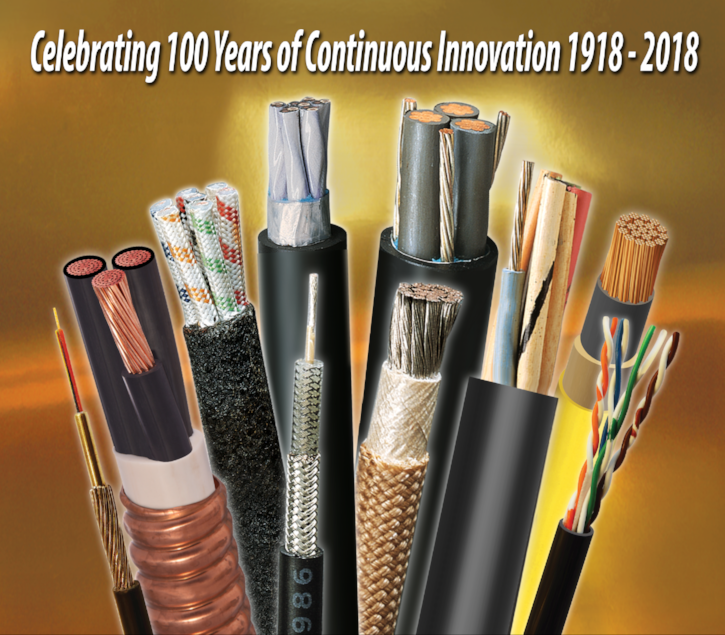 Some designs require less pulling because they can be consolidated into a single cable or can be offered in long lengths. Ampacities may diminish if a cable is covered. Consider what tools and equipment are needed to complete the installation and verify that these are allowed by the UL FHIT listing. Splicing: With so many people working on site, and with all of the heavy machinery, sometimes accidents happen and cable gets damaged. Perhaps the complexity of the cable routing requires two lengths to be pulled separate and splice them together. Having an option to splice on the job and maintain fire protection requirements will save time and money trying to fix the problem by pulling new cable in, fire wrapping, or reordering cable that may have long lead times.